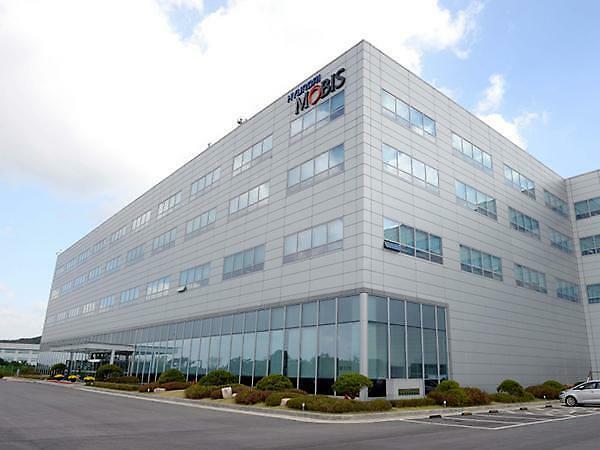 SEOUL -- Hyundai Mobis, the car parts subsidiary of South Korea's Hyundai auto group, is confident of completing the development of software and hardware for camera sensors this year that can be used for a high level of autonomous driving. Mobis plans to embark on commercial production of camera sensors for autonomous driving in 2022. The company has accelerated the development of sensors, cameras and other parts for autonomous vehicles and infotainment. At CES 2019 in Las Vegas in January, the company showcased M.VISION, an advanced system for autonomous driving. 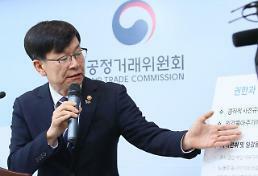 "We will make a considerable investment for future car development," Chang Jae-ho, head of the electrical and electronics R&D centers, told reporters during a motor show in Seoul last week. He said that parts for autonomous driving would become cheap if mass production begins. 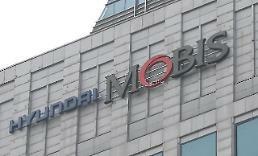 By the end of this year, Mobis hopes to develop deep learning-based object detection technology. The company has stepped up ties with domestic and foreign companies including Beijing Deep Glint Technology, a Chinese startup known for face recognition technology. In March, Mobis partnered with Yandex, a Russian company, to develop a deep learning-based autonomous driving platform that can be used for driverless taxis.